Tank boosters can be added to most standard water heaters. The installment of a tank booster helps bring a constant, steady temperature of water to all faucets. This cost effective solution uses a mixing valve to combine hot and cold water to regulate water to any faucet that is turned on within the home. Also, the tank booster has anti-scalding features that will guarantee no more than a 120 degree stream of water to exit the faucets. A tank booster gives you longer runtime on your hot water. If you have a 50 gallon water heater and your family runs out of hot water when showering, an economical solution when the price of a tankless is not in the budget may be to add a tank booster. Installing one can give you the runtime equivalent to a 75 gallon tank when installed on a 50 gal water heater. 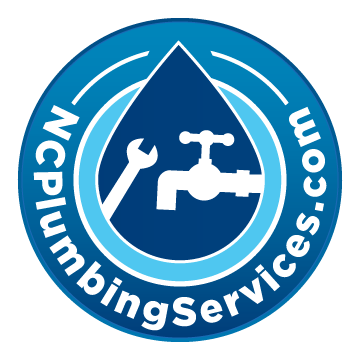 It can also be installed at any time and does not require a new water heater installation. 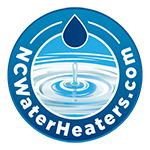 The age/condition of your water heater may be a determining factor, however. How to bridge the gap between tankless and traditional tanked water heaters. No Replies to "Tank Booster"